My card design was inspired by Freshly Made Sketches 177. The flower theme for my card was inspired by The Paper Players #236. The colors for my card were inspired by Hand Stamped Sentiments #207. I started by stamping the image of the leaves from the Crazy About You stamp set in Wild Wasabi ink on a panel of Very Vanilla card stock. I embossed the panel with the Spring Flowers Embossing Folder, then adhered it to a panel of Blushing Bride card stock with SNAIL. I wrapped a strand of Blackberry Bliss 3/8″ Stitched Satin Ribbon around the panel, adhering it with SNAIL, then I adhered the layered panel to a Blackberry Bliss card base with Stampin’ Dimensionals. I stamped the flower image from the Crazy About You stamp set in Blushing Bride ink three times on a panel of Very Vanilla card stock. I punched one of the images out with the matching Flower Medallion Punch. Then I cut the next layer from one of the other two stamped images with my Paper Snips and adhered it with Stampin’ Dimensionals over the punched flower. For the last layer, I snipped out the very center of the third flower that I’d stamped and I adhered it over the center with a Glue Dot. I pulled a strand of Linen Thread through a Blackberry Bliss button from the 2014-16 In Color Accessory Pack (Sale-A-Bration Item), tied a tiny bow and adhered it with a Glue Dot over the flower center. I stamped the sentiment in Blackberry Bliss ink on a Very Vanilla card stock strip, then adhered it with SNAIL to a Blackberry Bliss card stock strip. 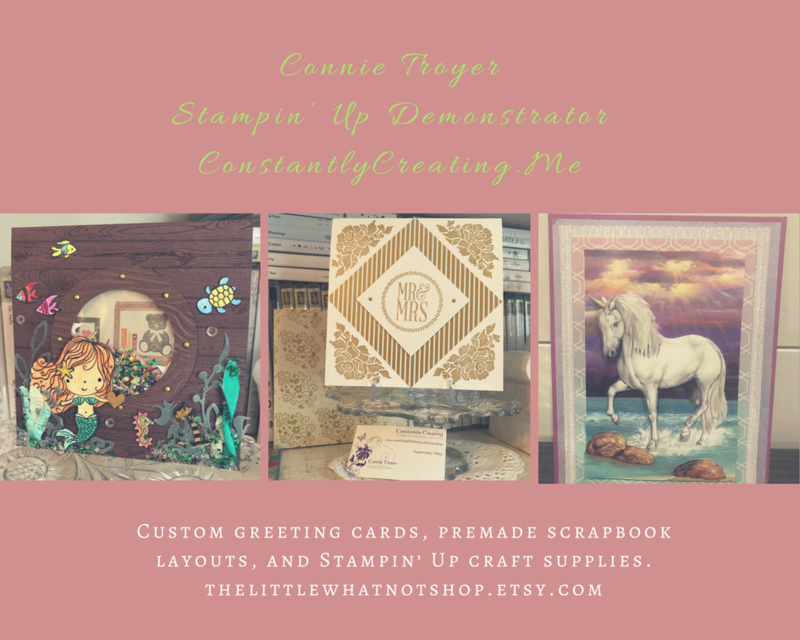 I punched the end with the Hexagon Punch to create the banner and adhered the sentiment to the card front with SNAIL to finish it. I stamped the flower image from the Crazy About You stamp set in Blackberry Bliss and the leaves in Wild Wasabi ink on a Very Vanilla panel inside the card. 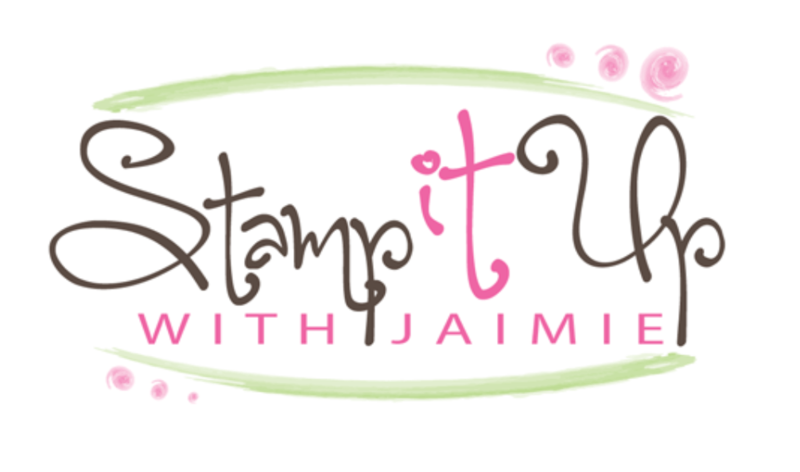 Last Day for the Lucky You Stamp With Amy K Free Shipping Weekend! This entry was posted in For a Friend, For You, Quick and tagged Amy Koenders, Atlanta, Atlanta GA, card making, card making supplies, CAS, Crazy About You, Demonstrator, Duluth GA, Feminine, Georgia, hand made card, Johns Creek, stamp with amy, stamp with amy k, Stampin Up, stampin up atlanta, stampin up blog, stampin' up amy, stampin' up demonstrator. Bookmark the permalink. Thanks so much Roberta! I’m glad that you liked my card. 🙂 I am finding the Blackberry Bliss difficult to photograph too…it looks almost black in the pictures, but it’s so pretty in real life! Hi Amy, Beautiful card; stamping and dry embossing on the same panel is such a nice touch. Once again, I love anything you do with pink…which surprises me ’cause I’m not generally a “pink” person. Very pretty card Amy! I like the way you have stamped the leaf and dry embossed in the corner. Great color combo too! I sound like a broken record but this is another card where I love everything about it. Such a lovely card. I’m really taken with the leaves in the corner – that simple touch beautifully frames the flower and the sentiment. Thank you for playing along with us at Freshly Made Sketches. Lovely card, Amy! That color combo threw me for a loop, but you mastered it with this pretty floral creation! Thanks for playing with the Players’ challenge this week! This clean and simple card is very pretty. I love how you used the colors. Thanks for playing with us at HSS.